Hello there and happy February to you! February is an exciting month for me as I am guest designing with Stamping Bella! Every Wednesday I will be sharing a card made using their stamps here on my blog and over on the Stamping Bella blog too. For along time now I have had an affair with Stamping Bella. I just love colouring their images and funnily enough, when I discovered Copics, Bellas were the first images I coloured with them. 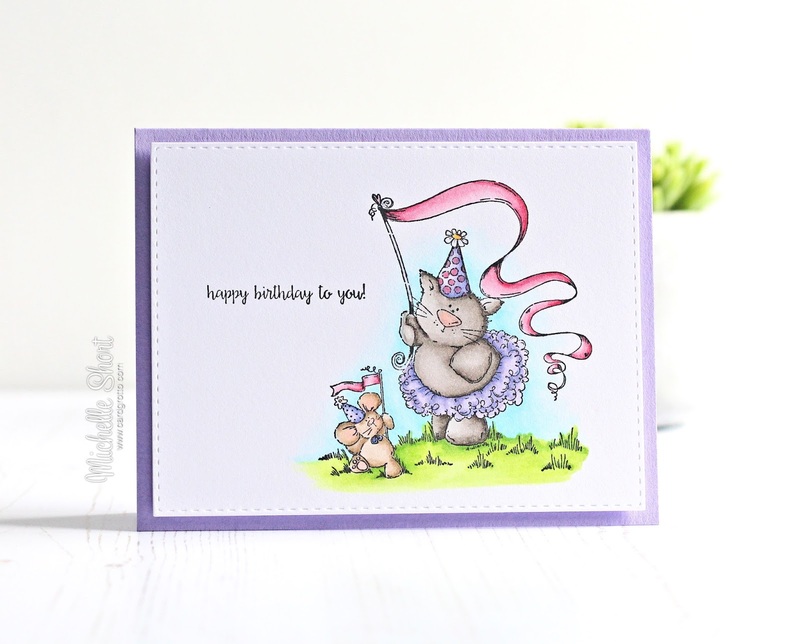 For my card today, I am using the adorable Kitty and Mousie Celebrate A Birthday stamp. I took a piece of white cardstock and cut this using the largest of the SSS Stitched Rectangle dies. The image was then stamped on top. The sentiment, one of a few that come in the set, was stamped beside. The image was coloured using Copic Markers (colours used listed below the supplies section) and I added clear Spectrum Noir Sparkle Pen to the banners. The panel was simply adhered to an A2 Lavender card base with foam tape. COPIC MARKERS - Kitty: W7, W6, W5, W4, W3, W2, R00. Kitty's Tutu: V25, BV13, BV11, BV00, BV000. Kitty's & Mousie's hats: BV13, BV11, BV00, R83, C1, Y13. Mousie: E44, E43, E42, R00, R000, R20. Banners: R85, R83, R81. Grass: YG17, YG23, YG03, YG01. Sky: B01, B00, B000, B0000. For more inspiration using Stamping Bella stamps, please check out the blog. 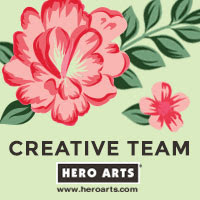 The design team are amazing! Thank you so much for visiting me today, I hope you have a great day! 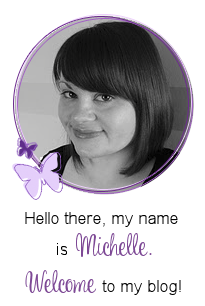 That is absolutely adorable Michelle! What a sweet scene, so beautiful set off with lilac, and fab colouring. Love it! 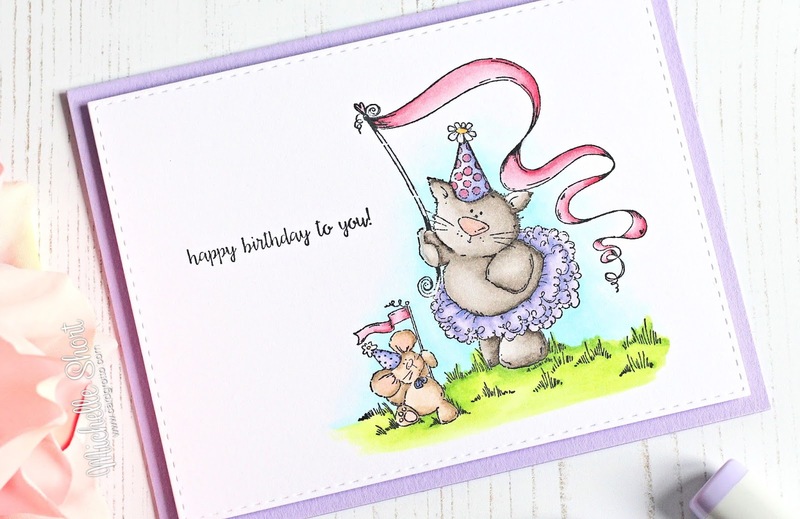 such an adorable card and gorgeous coloring!! I miss your videos! I hope you'll be doing them again soon. Such a sweet card with an adorable image. They are such adorable images aren't they! Beautiful Copic Colouring Michelle, such a cute little scene!